Hamburg (renewablepress) - The Nordex Group has succeeded in entering the Ukrainian market with a major order for 133 MW. 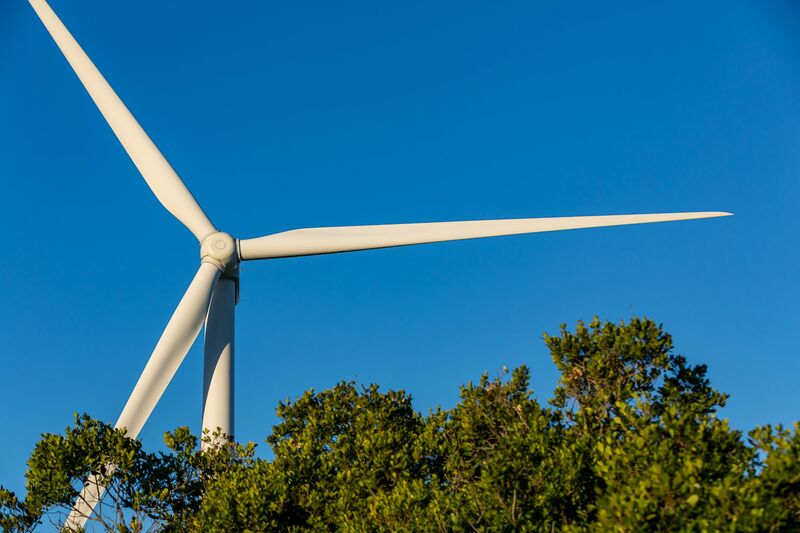 By the end of this year, the manufacturer will install 34 turbines from the N131/3900 series for the construction of the first phase of the "Syvash" wind farm. According to plans, and once completed, the wind farm will total 250 MW. Nordex contract partner is Powerchina Ltd., which will build the wind farm for the local project company SyvashEnergoProm, a joint venture comprising the Norwegian project developer NBT AS and Total Eren, a leading French based renewable energy IPP. "This order marks the perfect entry into the Ukrainian market. We are looking forward to collaborating with such experienced partners, and are proud that our turbine technology is to be used in what will be the largest wind farm in Ukraine," says José Luis Blanco, CEO of Nordex SE.